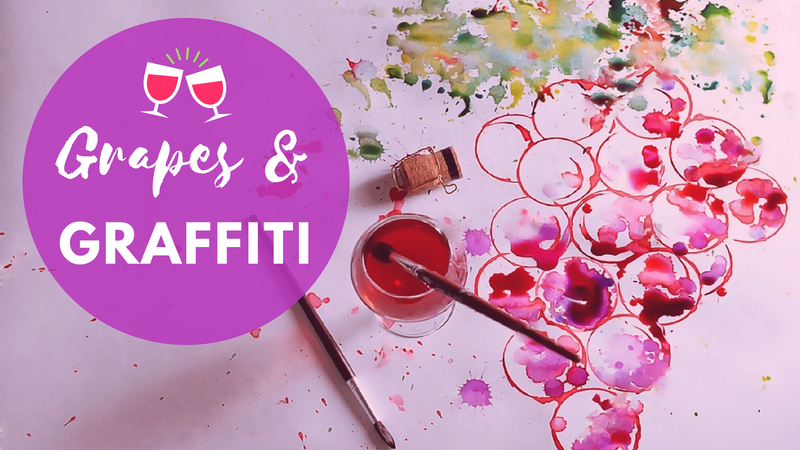 Date: Dec 6 2018, 7 p.m. - 9 p.m.
Join us for an unforgettable creative evening of friends, wine, beer, and painting with the Arts and Crafts Center and The Kazabra Club. Absolutely NO painting skill is required! We will guide you throughout the whole process! This adults only gathering is open to ID cardholders ages 18 and above. $35.00 per person (includes all supplies for painting). Beverages must be purchased separately at The Kazabra Club. Outside food or beverages are not allowed. Please register at least one week in advance. All classes require payment at registration. You may visit our facility or just give us a call to pay for your class and register. We are available to assist you Tuesday through Friday from 11 a.m. to 6 p.m. and on Saturday from 12-5 p.m.